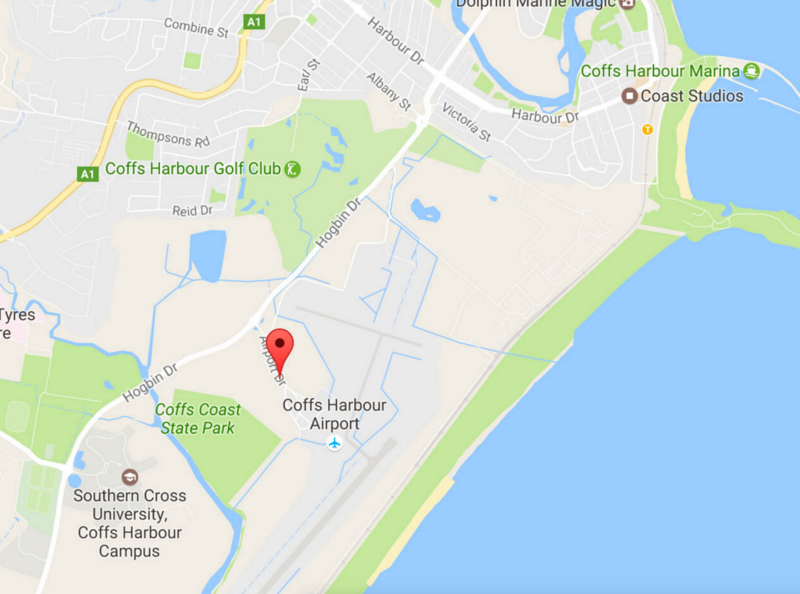 NSW Deputy Premier John Barilaro MP visited Coffs Harbour Regional Airport on the 21st of August 2017 to mark the completion of $6.5m worth of upgrades made possible through the State Government’s Restart NSW Regional Tourism Infrastructure Fund (RTIF). The $5.1m RTIF grant, plus $1.4m from Council, financed the enlargement of the aircraft parking apron and associated taxiways to accommodate up to five, narrow-body jet aircraft. In addition, more check-in counters, extra airline offices and staff facilities and new airline lounges have been completed in the enlarged Departures area of the terminal building. In the Arrivals section, an extra baggage carousel and additional amenities have been installed. “Over the last five years, Council has invested more than $10m into improving infrastructure and facilities at the airport – including a $7.5m upgrade of the main runway,” said Coffs Harbour Mayor, Councillor Denise Knight, who welcomed the Deputy Premier to the airport. “Last year, the airport passed the 400,000 passenger mark – an all-time record – and will reach 420,000 by the end of this financial year. Now that these upgrade works have been completed, the airport will be able to process over 1,000 passengers per hour during the busiest times.